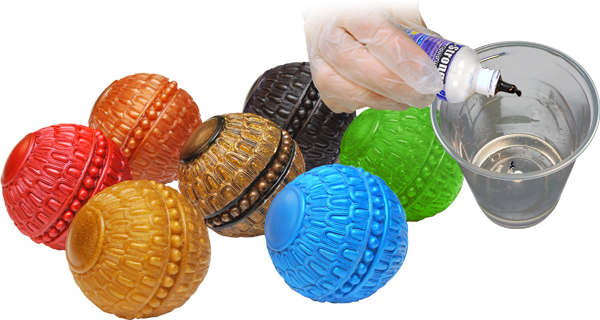 SO-Strong®, Color Tints for Urethane and Epoxy | Smooth-On, Inc.
SO-Strong® liquid urethane colorants can be added to any Smooth-On liquid urethane rubber, urethane plastic, epoxy or urethane foam (do not use with Smooth-On silicones). 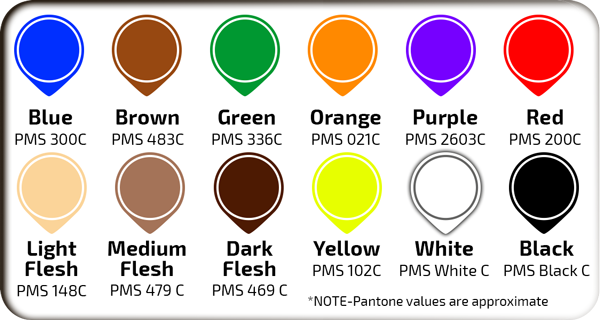 They can be used to create a variety of color effects for a wide range of material applications. Choose from 10 colors or mix them to create custom colors in order to produce the desired effect for your castings. 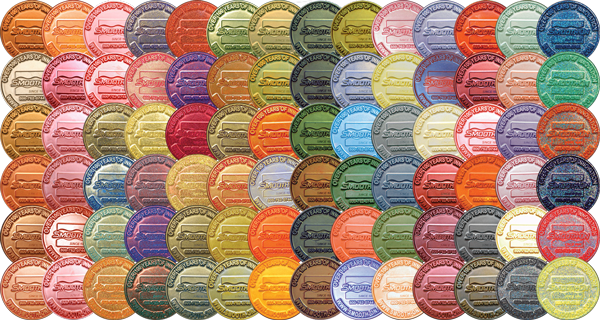 SO-Strong® colorants are highly concentrated, offer excellent dispersion and consistent color. A very small amount will color a proportionally large amount of liquid urethane material. The more you add in proportion to the volume of liquid urethane, the more dramatic the color effect. SO‑Strong® tints can be combined with Metal powders, URE‑FIL® fillers, or CastMagic® powders to create amazing effects. 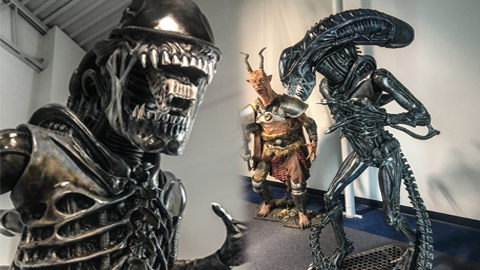 You can create spectacular casting effects in a matter of minutes vs. hours or days for hand tooling and finishing. SO‑Strong® can also be added to Brush-On® urethane mold rubber to help ensure thorough coverage between layers over the model. Smooth-On has been a supplier to manufacturers of sports and recreational equipment for years. 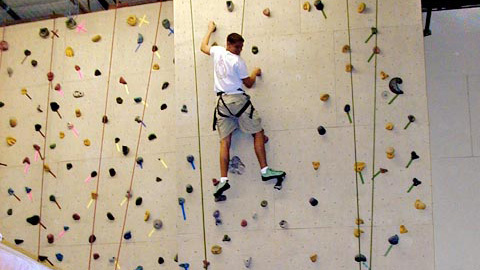 An example of such products involves Indoor Rock Climbing Gyms.